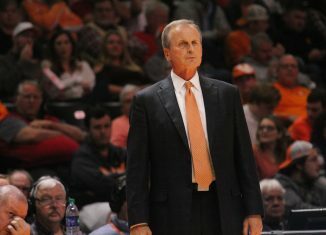 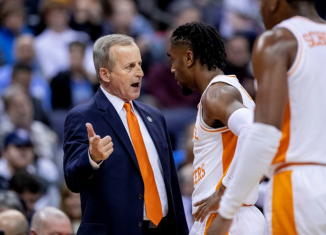 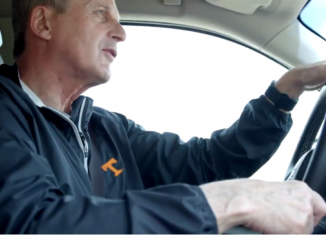 Rick Barnes wanted to see how his team would respond when they faced adversity, and he said his team needed a game like what happened vs. Alabama. 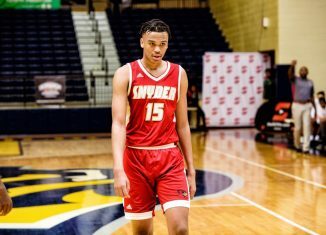 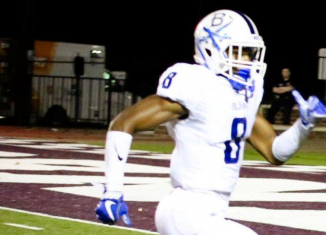 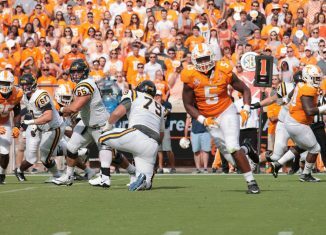 Here are our five biggest takeaways from the No. 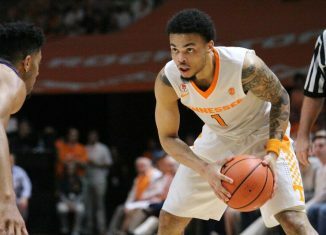 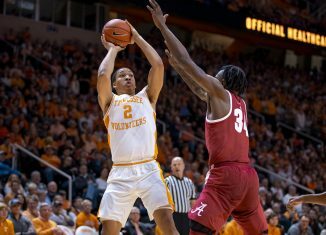 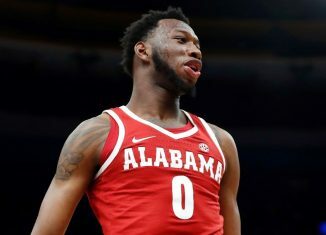 3 Vols' thrilling 71-68 victory over Alabama after the Tide make a furious comeback in the second half. 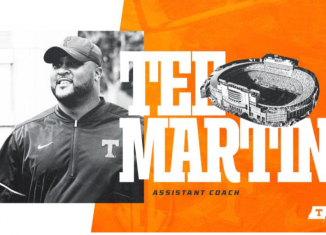 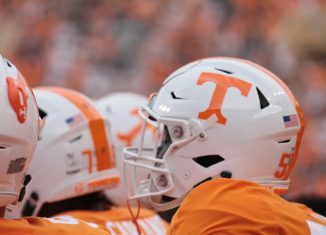 Tennessee has officially announced the hiring of former Vol quarterback and former USC offensive coordinator Tee Martin on Jeremy Pruitt's staff. 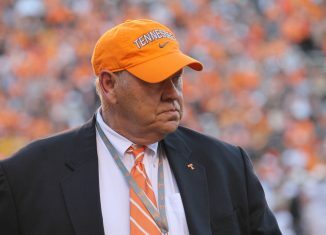 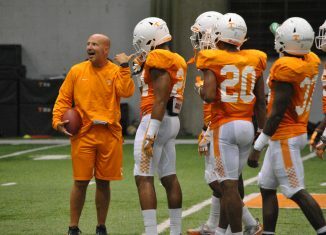 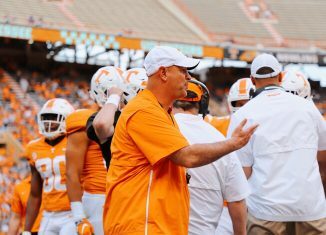 Tennessee safeties coach and special teams coordinator Charles Kelly is reportedly joining Nick Saban's staff at Alabama. 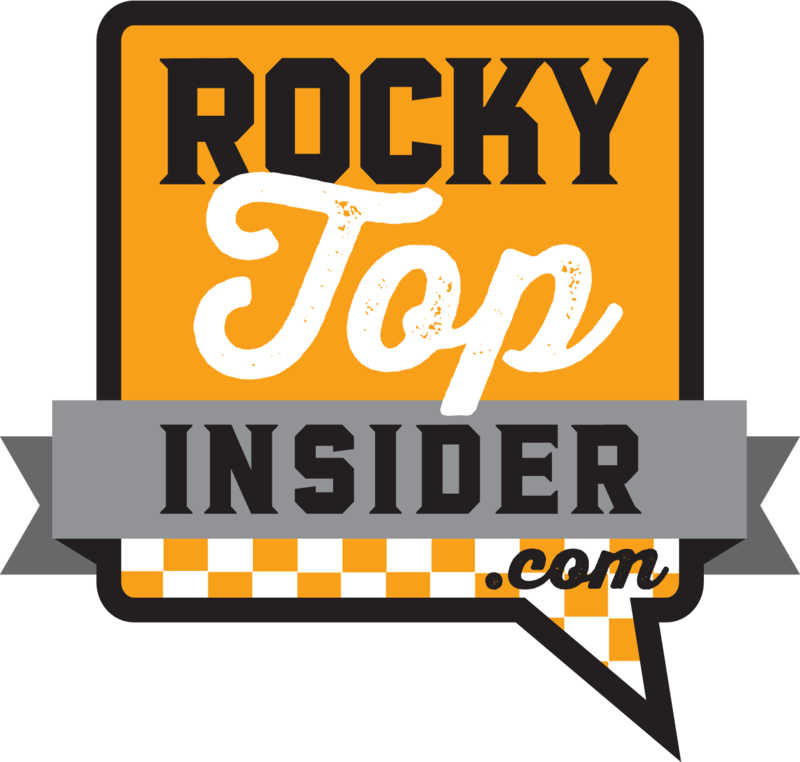 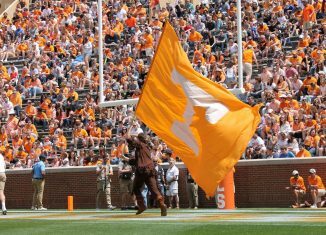 We have all the information you need to watch or listen to the Tennessee vs. Alabama game on Saturday afternoon in Knoxville. 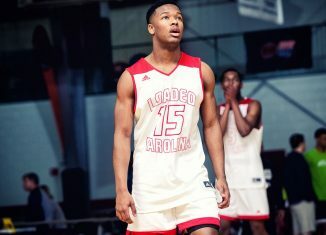 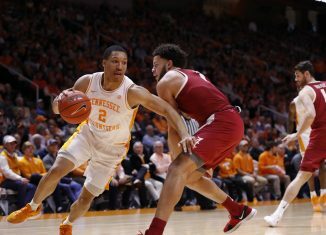 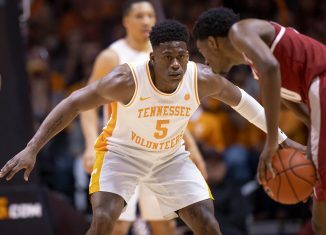 We take a look at the biggest things to know and watch for when the basketball Vols go face-off against Alabama on Saturday.